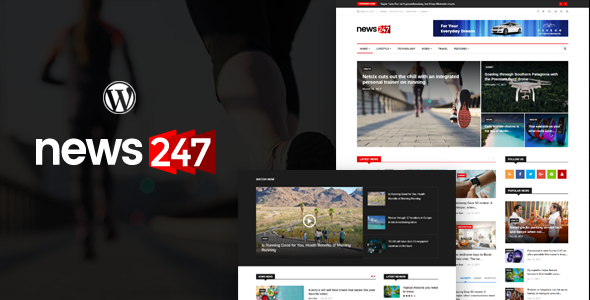 News247 is a News and Magazine WordPress Theme with tons of features options. It is a great solution for a News, Magazine, Small Company, and Business News. This amazing News Magazine theme built with Bootstrap4 framework, Elementor, Unique home variations, and so on.